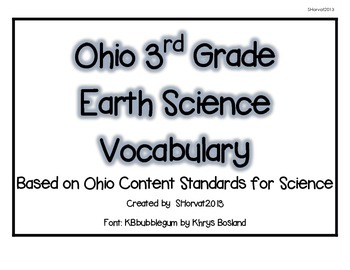 Vocabulary words from the Ohio Content Standards for Earth and Space Science. 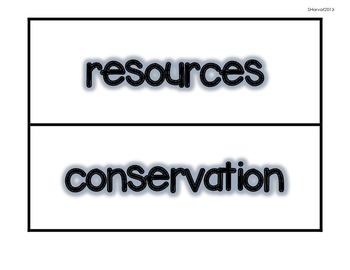 These words are from the 3rd grade standards for Earth Science. 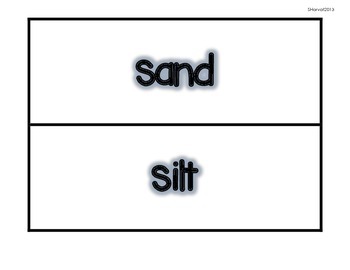 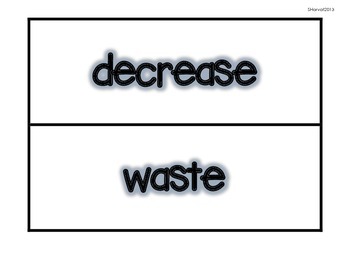 Great for science Word Wall!